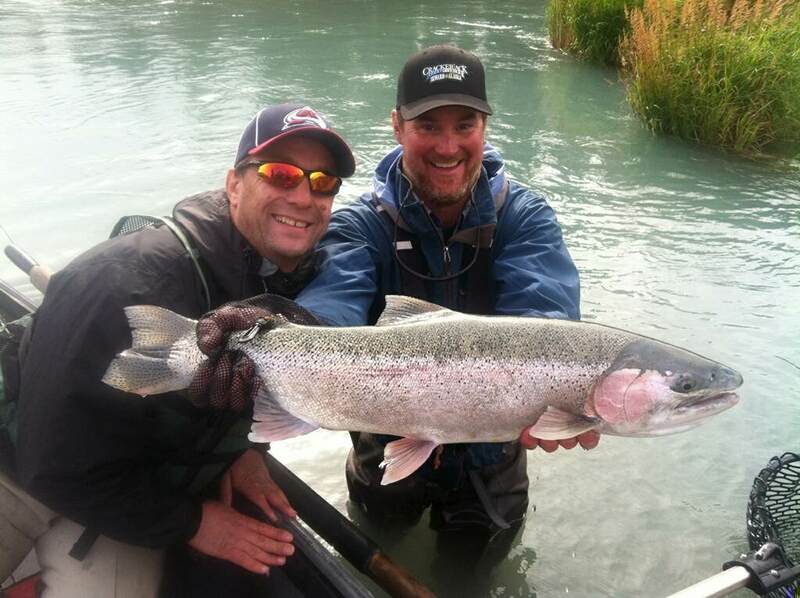 Rainbows, Dollies, Sockeye, Oh My! 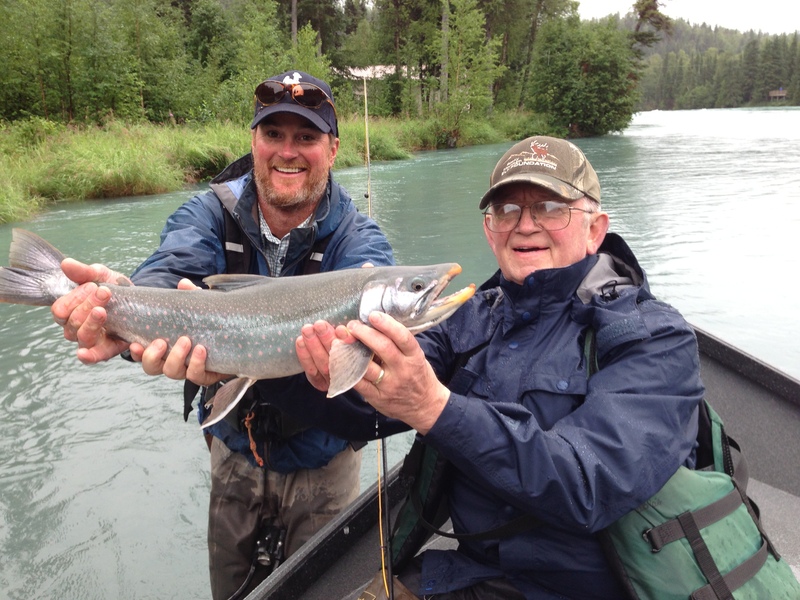 It’s still just a fine time to be out there fishing on the river for a mixed bag of species. 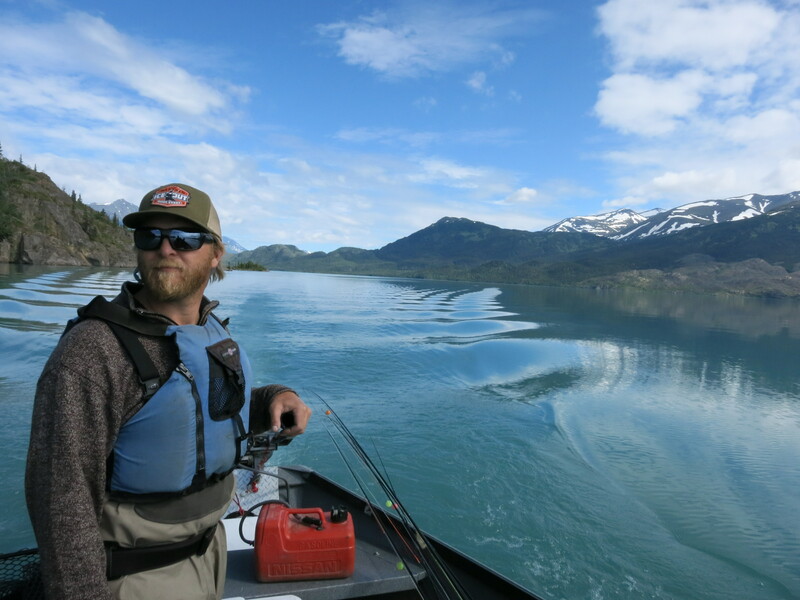 What better way to spend a day then playing on the water spending a little time here and there fishing for multiple species of fish enjoying what has been one of the nicest summers we have seen in Alaska in years?! 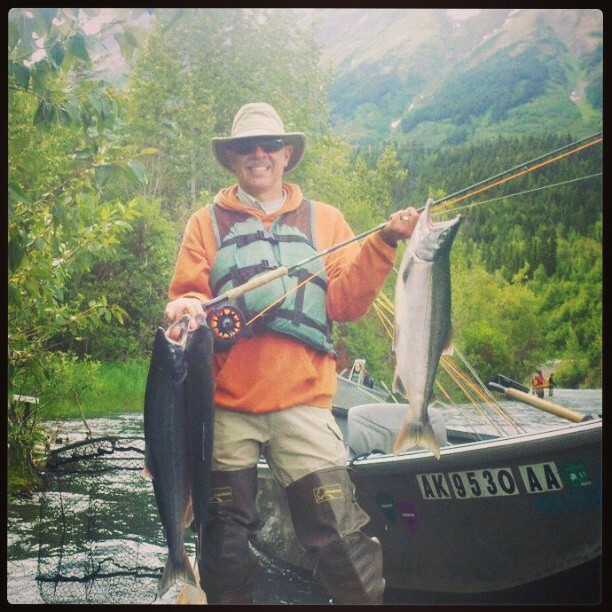 Rainbow Trout and Dolly Varden fishing has continued to be productive with plenty of carcass floating around in the water from folks properly filleting their Salmon and disposing of the remains in the water. 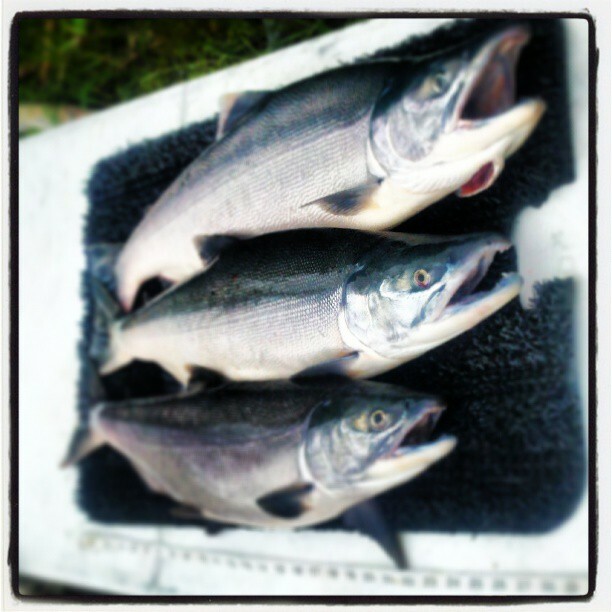 Using flesh has continued to be the mainstay, what a tasty treat to these fish. 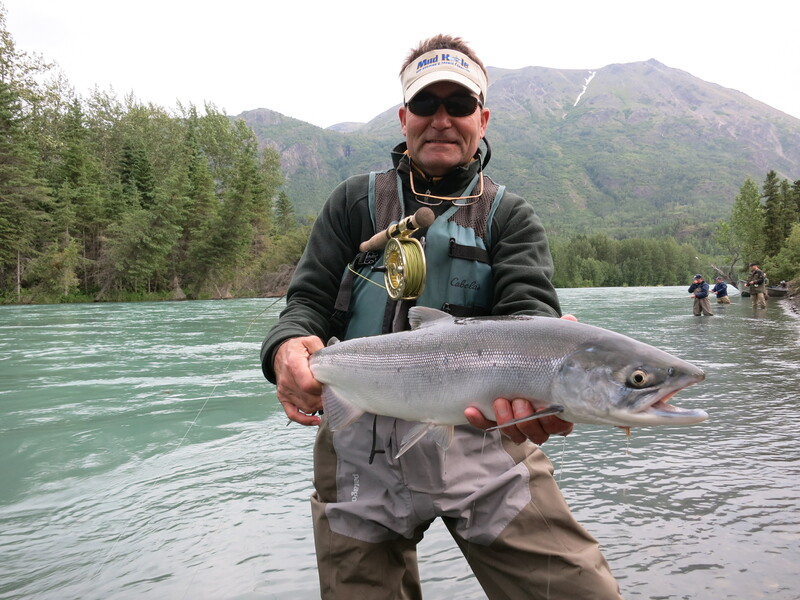 Sockeye Salmon are still coming into the river, though the number have slowed a bit in the last few days we still expect to see a great run this year. 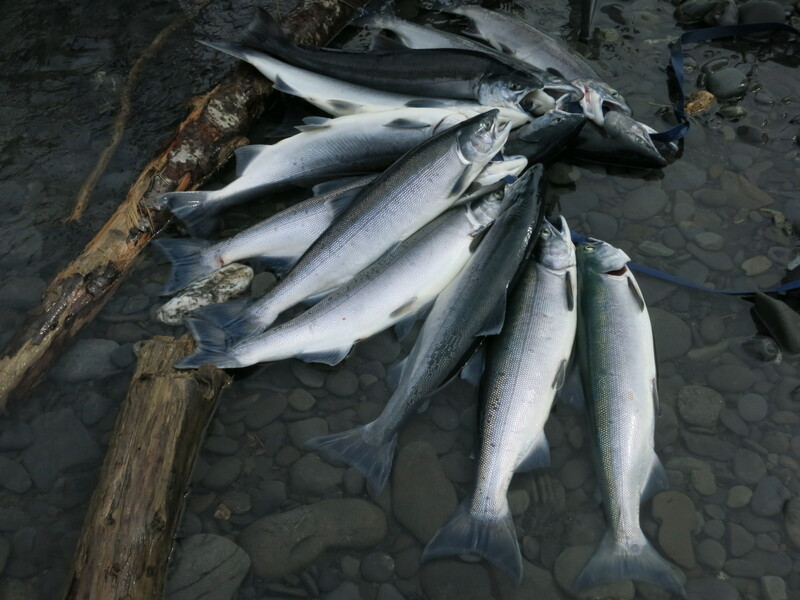 On the 11th we saw a push of 33,702 hit the river and as of yesterday another 20,000 have come in as well. This have brought the grand total up to 127,765 which is about 30,000 more then we had seen this time last year. And remember, this is just the beginning!! When you are talking a total of around 1.5 million, we have a ways to go. 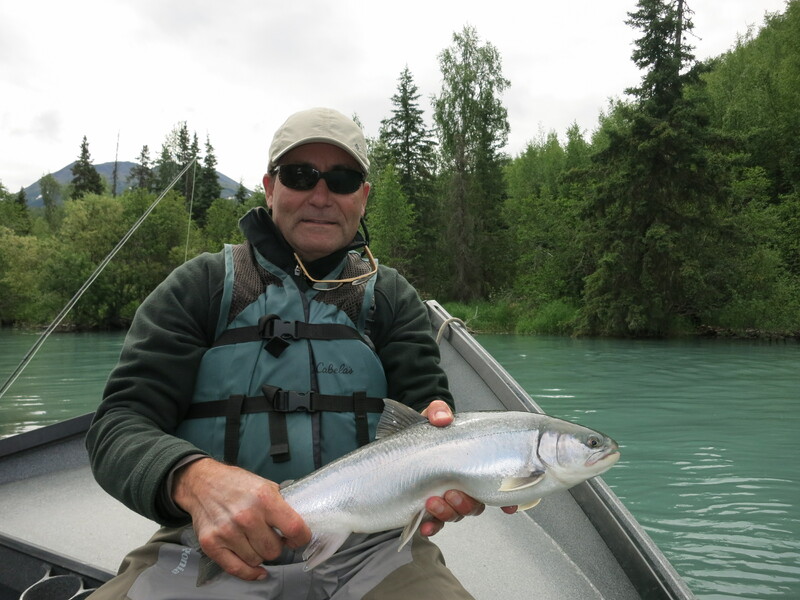 It has been a nice treat to be out there this year with the constant trickle of Sockeye Salmon coming though though giving us the ability to fish a little of everything. Weather is predicted to be nice and sunny for us for the rest of the week, it’s time to get out and enjoy it while it’s here. 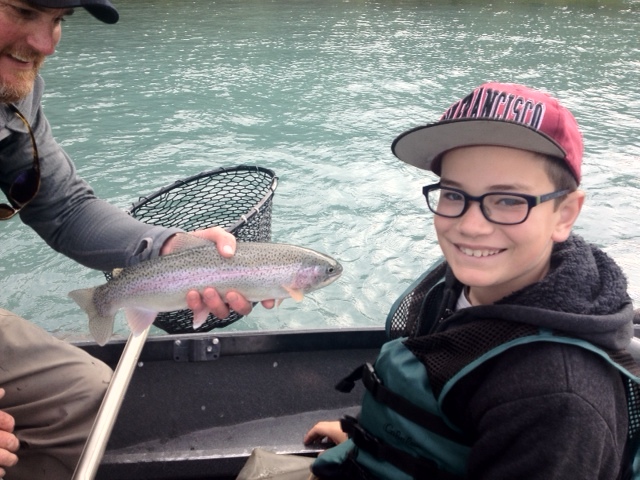 Come join us on the river and marvel in the beauty of our backyard. 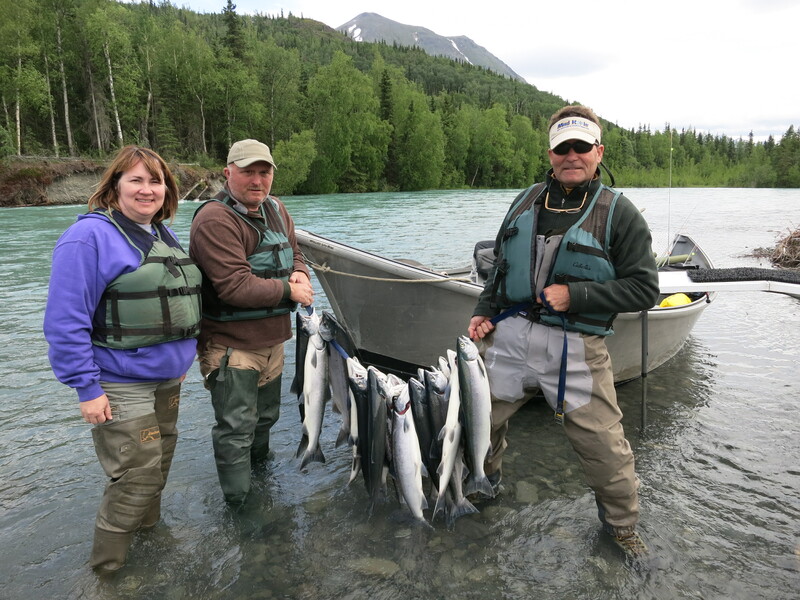 This entry was posted in River Report and tagged Alaska, Fish, Fly fishing, kenai river, rainbow trout, River, Salmon, Sockeye Salmon, Water on July 15, 2013 by jenharpe.